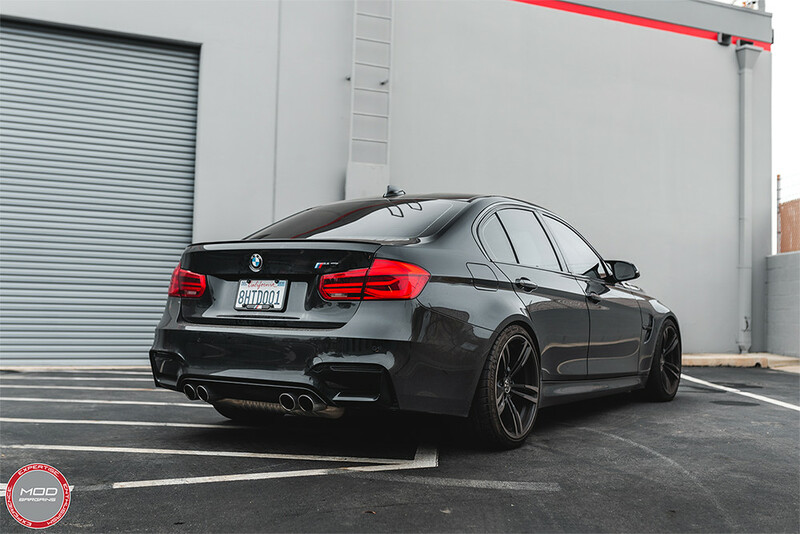 Looking for that perfect stance for your F80 M3? 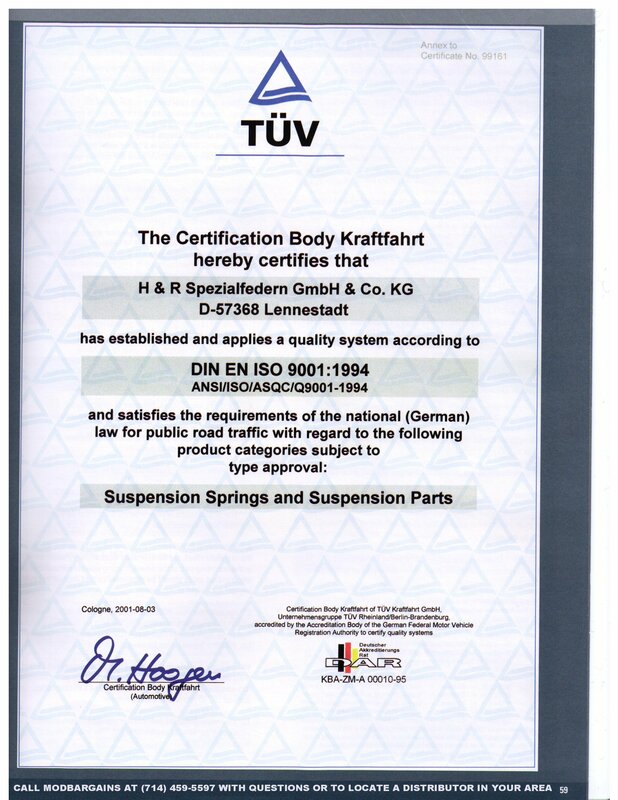 Produced in the H&R engineering and manufacturing facility in Germany meeting ISO 9001 quality control certifications, you'll know that H&R sport springs will give your BMW F80 M3 a more aggressive stance, better performance handling, and with all that, quality and durability. 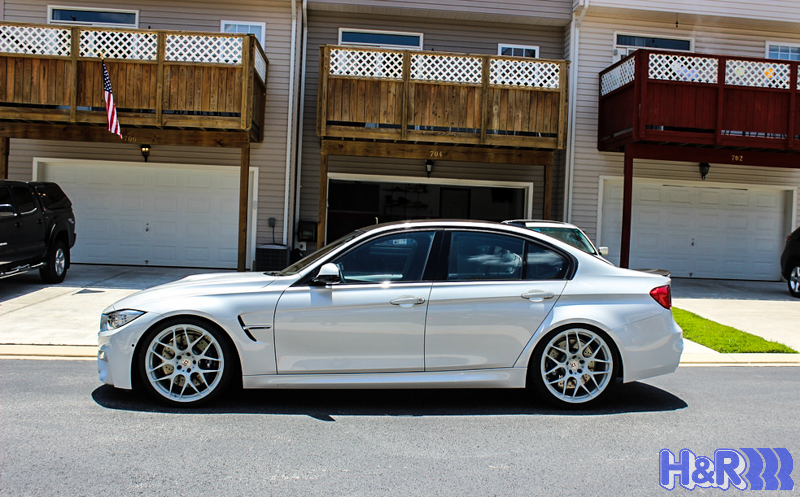 Each set of springs provides an affordable opportunity to lower your BMW for that aggressive appearance you've been looking for. 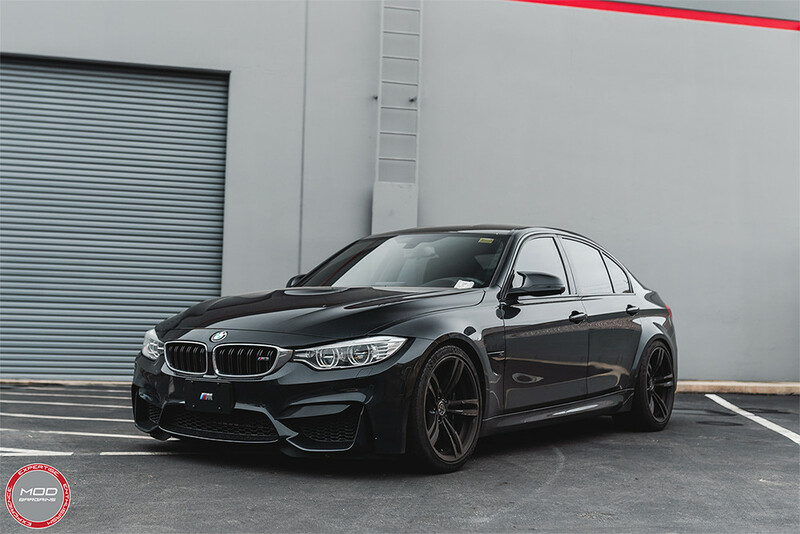 Depending on the make and model of your vehicle, H&R's Sport Springs will moderately lower your vehicle, filling in your wheel gap without compromising your ride comfort, safety, and quality. 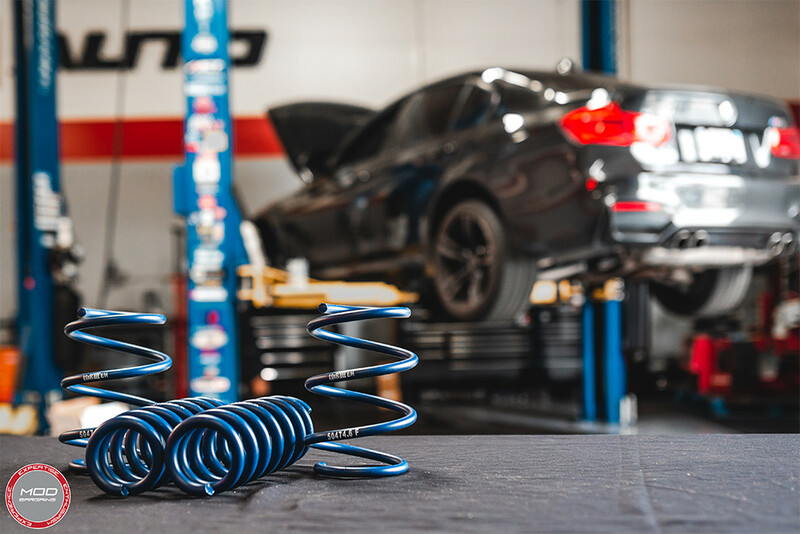 As the driver, you will have more control over your car with H&R's Sport Springs over your factory springs, without sacrificing the comfortable ride of your luxury vehicle. 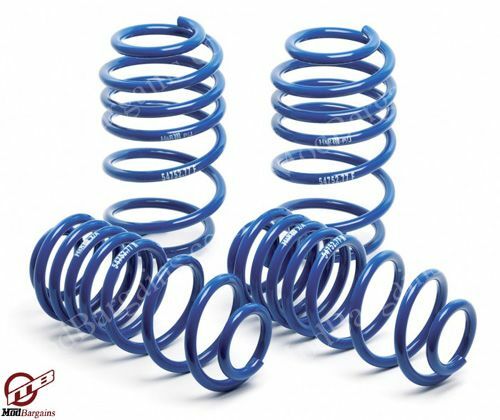 These springs are great for your daily driver and the occasional trip to the track. Aftermarket springs are commonly used to lower the ride height and to reduce body roll. This is also often done when upgrading to a larger wheel and tire package. Generally speaking, the stiffer the spring rates (the increase in force for the distance compressed). When deciding which lowering springs are right for you, your goal should not be to drop the car down as far as possible. In many cases, overly "slammed" cars may actually be illegal for road use and terrible for daily driving. The ideal range of adjustment should be 0.5 to 2 inches using traditional lowering springs. Any lower, and the height of the perch should be adjusted by using a ride-height adjustable coilover suspension, or a camber kit.